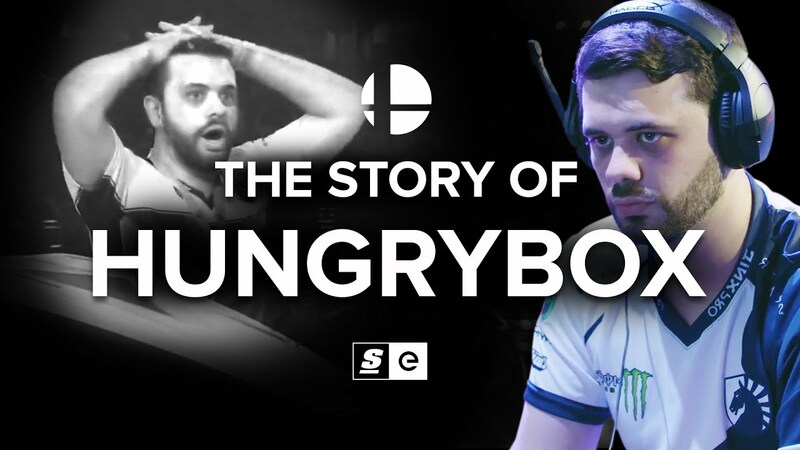 Juan “Hungrybox” Debiedma has always lived in the shadows. He lived in the shadow of his father, who never supported him. He lived in the shadow of the Smash community, who turned him into a villain. He lived in the shadow of other players, who were always just ahead of him both in terms of gameplay and tournament placings. But through it all, he never gave up on being the best and proving everyone wrong. He never gave up on himself, or on Smash. Not until he was the best Melee player in the world.